The competitive business model developed within GIVA is based on the control and integration of the entire productive process. 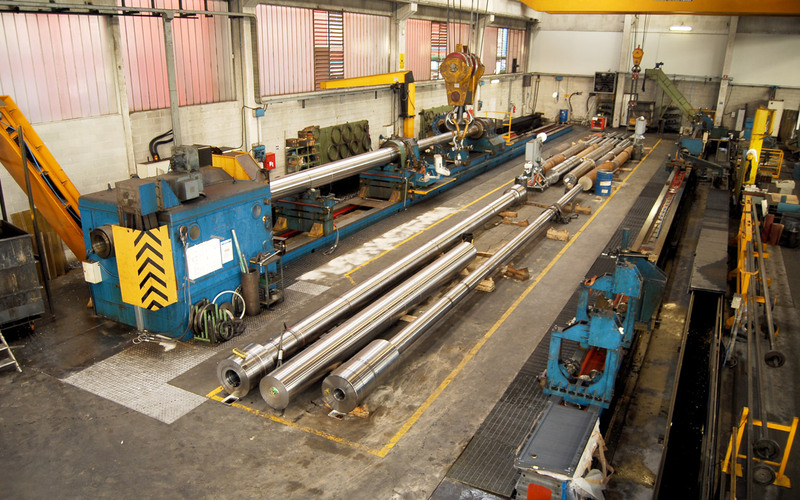 In this view, the machining workshops provide continuity to the forges of the group by completing its productive process up to the finishing activities. Overall, the Group relies on 9 machining workshops, internally to the forges plants or logistically independent sites, which are divided into dedicated departments for rough machining and final machining. 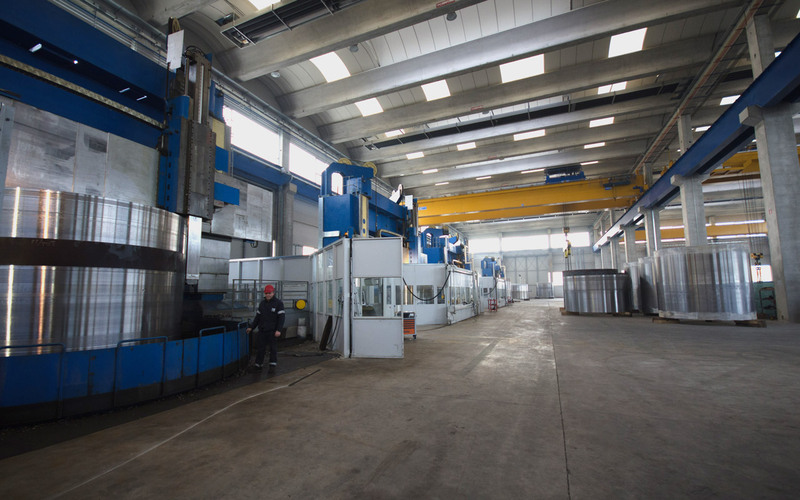 Most of the machine tools installed in the departments of the GIVA companies have been developed to handle heavy forgings of huge dimensions. All machines are equipped with CNC so to grant the repeatability and control of each operation. The importance of this part of the process within the Group integration is proved by the fact that 15 CNC machines, from roughing to finishing, are available at the sole Forgiatura A.Vienna site.